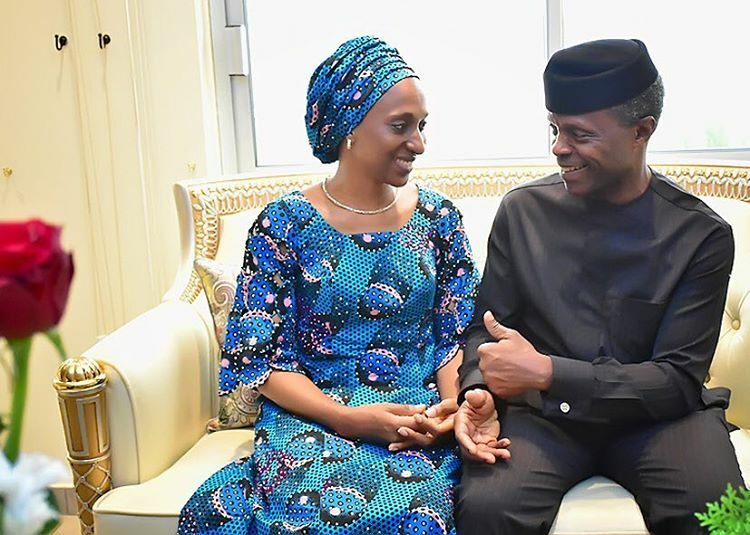 The wife of the Vice-President, Dolapo Osinbajo on Sunday shared her experience when she received the news of her husband’s helicopter crash in February. 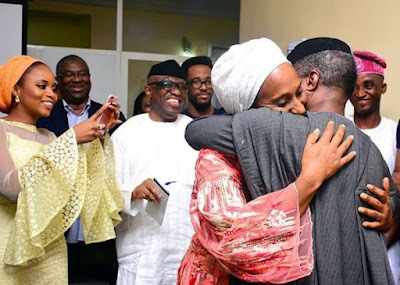 She recalled that on the day the incident happened she was in Ikenne, Ogun State, for a programme. She stated this in her remarks during an interdenominational service of praise and thanksgiving to appreciate God for sparing Vice-President Yemi Osinbajo’s life in the helicopter crash that happened on February 2 in Kabba, Kogi State. The thanksgiving service, which held at the Obafemi Awolowo Square, Ikenne-Remo, Ogun State, was attended by Governors of Lagos and Oyo states, Akinwunmi Ambode and Abiola Ajimobi.